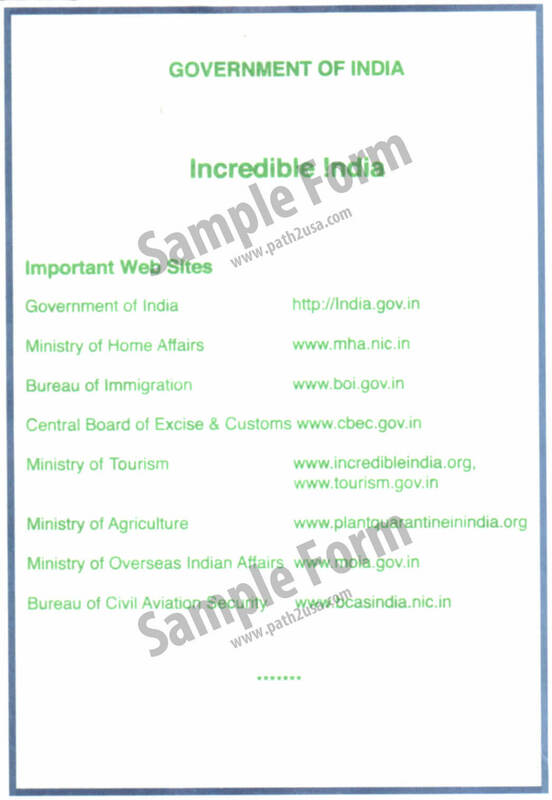 Following is the Indian government Immigration Departure Form, required to be filled and submitted by Indian Citizens only while departing India for any overseas visit. Foreign nationals are no longer required to fill out this Embarkation Card when traveling out of India. The sample below is for reference purpose only. The appearance, color, or content of this may differ and is subject to change by the issuing authority.